Long service life, low noise, large torque. 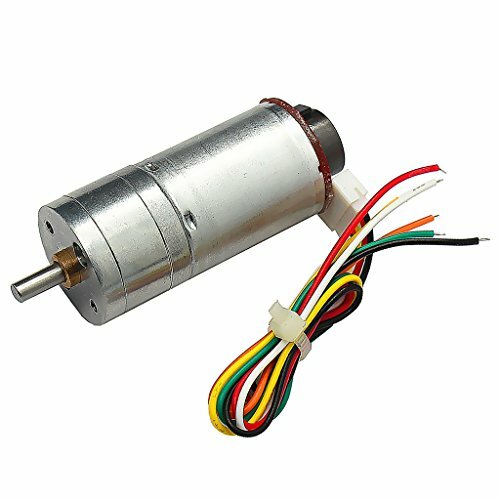 Two-phase reduction gear motor with encoder. Can rotate and reversal, work more accurate.